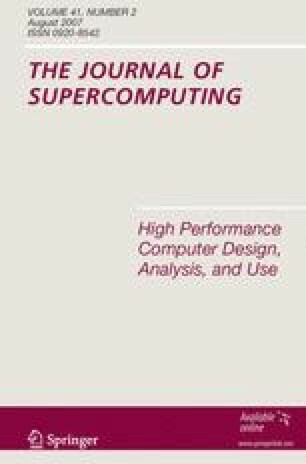 To consider the energy-aware scheduling problem in computer-controlled systems is necessary to improve the control performance, to use the limited computing resource sufficiently, and to reduce the energy consumption to extend the lifetime of the whole system. In this paper, the scheduling problem of multiple control tasks is discussed based on an adjustable voltage processor. A feedback fuzzy-DVS (dynamic voltage scaling) scheduling architecture is presented by applying technologies of the feedback control and the fuzzy DVS. The simulation results show that, by using the actual utilization as the feedback information to adjust the supply voltage of processor dynamically, the high CPU utilization can be implemented under the precondition of guaranteeing the control performance, whilst the low energy consumption can be achieved as well. The proposed method can be applied to the design in computer-controlled systems based on an adjustable voltage processor.